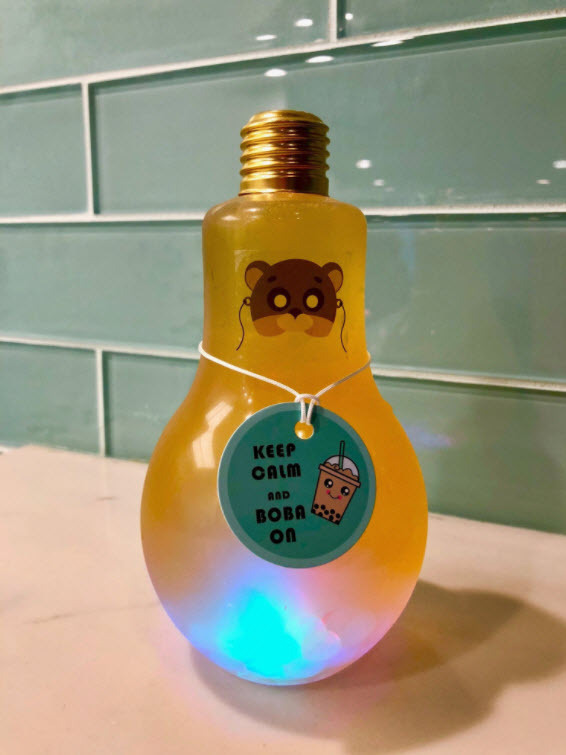 The Historic District in Downtown San Jose has a new boba spot. Tea Alley serves up their drinks in cool little light bulbs that twinkle while you drink--a neat techie twist to milk tea. They also have a kitchen serving up stuffed chicken breast and other snacks. The location is conveniently located next to a Light Rail stop at 40 South First Street. 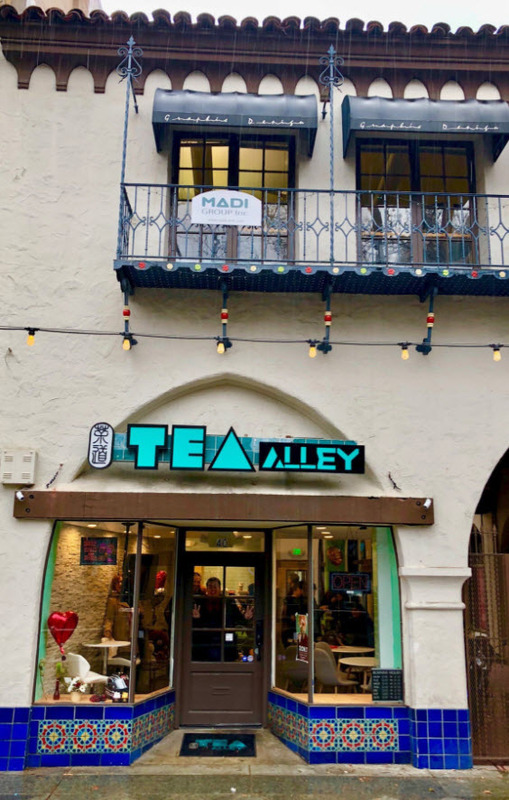 Given there is plenty of nightlife within two blocks, Tea Alley is also open late. They open at noon and close at midnight Monday through Thursday, 2am (!) Friday and Saturday, and 11pm on Sunday.